Husband-and-wife treasure hunters Sam and Remi Fargo run afoul of a dictator who uses false facts about Aztec history to further his claim to power in this #1 New York Times-bestselling series. I now remember why I do not like abridged books! I got lost on a number of occasions. It doesn't flow like it should. I really didn't enjoy this book although I normally like the Fargo books. If you wish to read it, steer clear of the abridged version! The first half of the book was better than the last half. The last half was boring then a few minutes of unbelievable events. Then just finished. 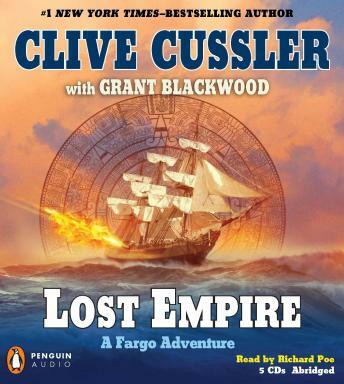 Not the best Cussler I have heard or read.